Have you ever wanted to jump genres, just because? When my son was in third grade, I had the hare-brained idea to pen a kid’s book. It would based on one of my favorite Japanese fairy tales, but set in contemporary San Diego. I didn’t let the fact I hadn’t written for kids before stop me. Nor had I written fantasy since approximately sixth grade. A fantasy book it had to be, though. First I wanted to settle the small matter of the plot. I’d grown up a fan of all the usual suspects, your Narnias and your Prydains and your Meg Murrays and so on and so forth. Had I read widely in my kids’ more contemporary libraries? Of course, but there’s something about the books you read when you were a child that stick with your soul. I tried to remake my book into a model of one of those books from my childhood. 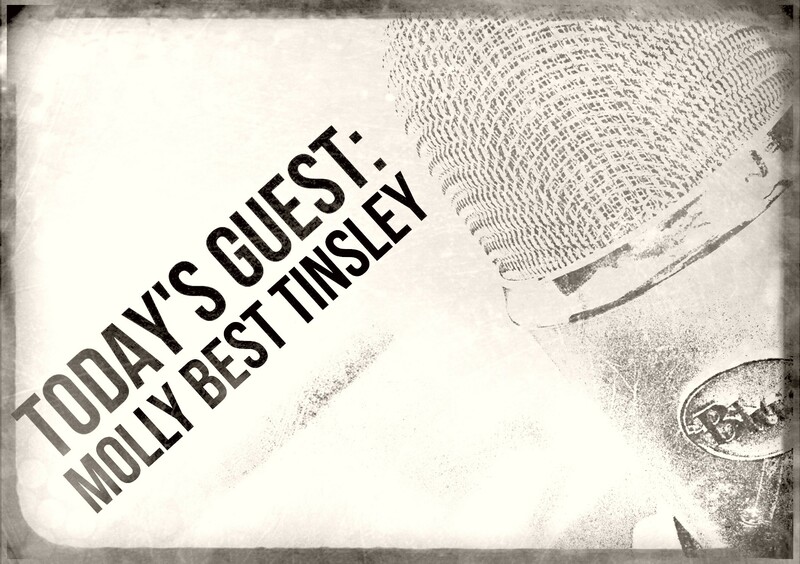 Please welcome back guest Molly Best Tinsley. Molly taught on the civilian faculty at the United States Naval Academy for twenty years and is the institution’s first professor emerita. Most recently Molly is the author of just-released middle grade fantasy thriller Behind the Waterfall. She is also the author of My Life With Darwin and a story collection, Throwing Knives, as well as two spy thrillers, Satan’s Chamber (with Karetta Hubbard) and Broken Angels, and a memoir, Entering the Blue Stone. She also co-wrote the textbook, The Creative Process. Her fiction has earned two fellowships from the National Endowment for the Arts, the Sandstone Prize, and the Oregon Book Award. She lives in Ashland, Oregon. This topic and my passion for it are tightly linked to my reasons for venturing into a new genre for my latest book. Behind the Waterfall features twin brothers and was written to answer a complaint from my twin grandsons that there weren’t enough books about twins. 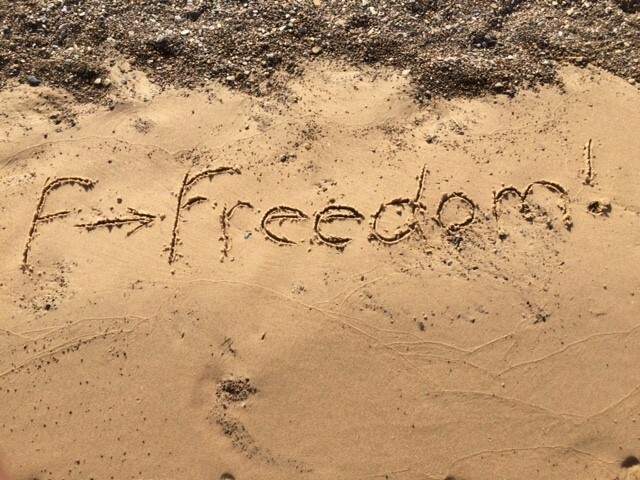 Even with what became three young collaborators, I thought the writing process would be simple and straightforward. I certainly didn’t think it would wind up taking me through a refresher course in point of view. Connect with Molly on Facebook and Twitter. Until recently, I didn’t think there was anything new I had to learn or share about narrative point of view—its various options are simple enough to map out in a workshop. You can write in the first person, as one of your characters, or in the third person, as an anonymous observer. (The rare story-teller chooses the instructional second person—which is what I’m doing here.) From each vantage, you can also vary the narrator’s distance from the action. Thus in the first person, the “I” may be the central protagonist or a more peripheral witness to what’s happening to the protagonist. Similarly, a third person narrator may be situated virtually in the mind of the protagonist, or may hover above the created world enjoying access to several minds. In the case of the fly-on-the-wall point of view, the narration denies access to everyone’s mind, and sticks strictly to external action and dialogue. How useful is all this theoretical knowledge? It’s not what inspires you to write. When you sit down to a blank screen, your first thought isn’t, What point of view should I select? The sentences just start to crowd in, already permeated with one. Except for my two spy thrillers, whose global stakes and dimensions inspired a different strategy, those early whispers of a story have always come to me through my protagonist, usually in the first person. But if all the possibilities for point of view aren’t what drives you to launch into a draft of a new story, they may be exactly where to poke around if you sense that your draft is faltering. That’s what I learned a year ago, halfway through the crafting of a fantasy thriller for middle grade kids. Ha! Gotcha, didn’t I? Bet you thought this post was going to be about using profanity in your fiction. Sorry, not this time. There have already been a couple of memorable posts on profanity here on WU. Although I do have an amusing anecdote about the F-bomb and WU, having to do with how WU founder and editor Therese Walsh and I first came in contact. It was a good indication that we would become fast friends. But I’ll save it for another day. This post is about another F-word. It’s an F-word that I’ve been nearly as uncomfortable using in mixed company as the expletive. The word? Fantasy. You might be asking yourself how such an innocuous term could’ve caused me such discomfort. Allow me to explain. I admit I didn’t think too much about genre during the composing of my first story. I knew it would be set during the decline of the Roman Empire, and that my characters were Goths, but I always sensed it wasn’t straight historical fiction. Not that fantasy wasn’t a part of my mindset. It was. But I considered the work more of a study of the origins of a few of the tropes of European-based epic fantasy than an actual fantasy story. It seemed to me that so many epic fantasies were set after “things fell into darkness” (fall of empire), and I thought it would be fun to look at what led to the fall of empire. There were also tropes I was less interested in. The most obvious being the incorporation of magic or sentient non-human characters. So pretty much the most “fantastic” of the typical elements are the ones I left out. Which left my stories nearly bereft of fantastical elements. Because of this lack, for years I was unsure what to call my work. And yet I knew I was out on the fringes of “serious literature.” I also knew I was striving to capture the “legendary feel” that the best epic fantasy delivers. Maybe legendary alt-history? Whatever it was, I remained reticent to naming it, even to myself. Truth be told, I was reticent to fly my fantasy freak flag long before I started writing. I suppose a lifetime of everything from humoring smiles to outright disdain over my reading choices taught me caution. Let’s face it, some people consider fantasy to be childish escapism. Or worse, frivolous. But that’s their opinion. I’m sure there are also people who’d consider my love of the Detroit Lions an utter waste of time (it’s been a really long time since they’ve won a title), and I’ve never let that bother me. Why should I care how others feel about fantasy? There’s really only one explanation: fear. When I dig through my fantasy baggage, I see that I’ve been afraid of being judged. And not just judged to have poor taste or misplaced loyalty, but to be judged as intellectually lacking.